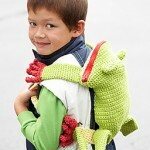 Time flies, the summer is almost over and it is time to get ready to go back to school or kindergarten! 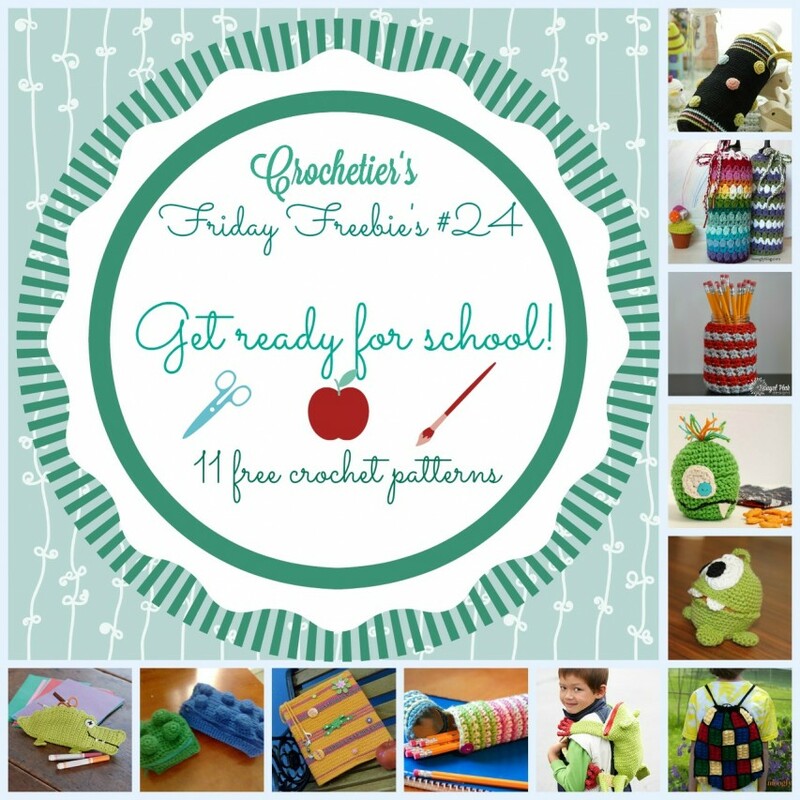 Here are 11 free crochet patterns for kids all ages to get ready for school! The link opens up a page where a lot of patterns show up, search for the bottle and click on it to download it immedeatly! 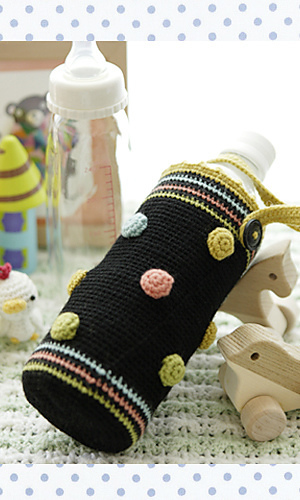 This pattern is so simple yet so cute! 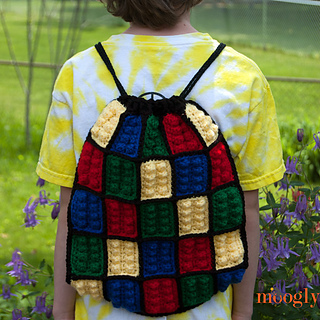 A free and fun Moogly pattern! I love the colours. The School Spirit Jar Cozy takes a simple glass jar and turns it into a colorful caddy for school supplies or crochet notions! 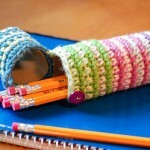 These cozies make a great gift for teachers, students, or office mates. 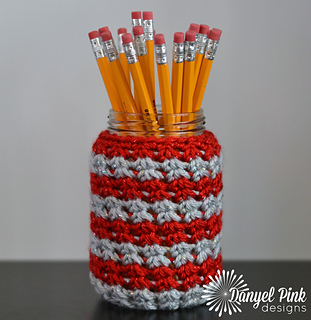 Easily adjustable for any jar size! This apple cozy keeps your apple fresh and clean! 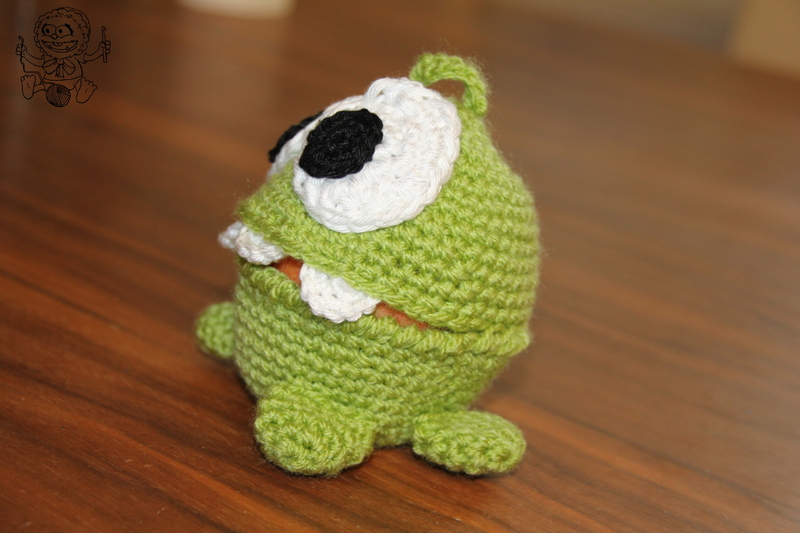 Easy peasy crochet pattern for little and big “Cut the rope” – fans! 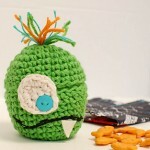 Another free and fun Moogly pattern! This fun backpack makes a perfect gift for any Lego loving little boy or girl! 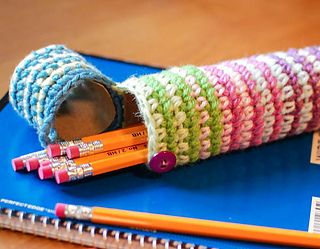 Add a personal touch to your child’s back-to-school gear with this fun crochet pencil case … think favorite colors, school colors, favorite sports teams! 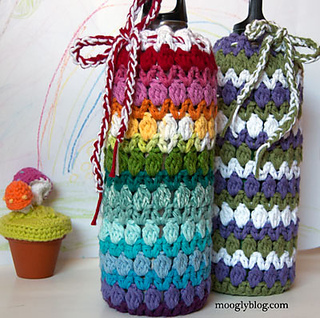 It’s also the perfect project for getting rid of all those little balls of yarn in your stash. 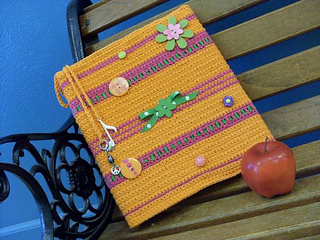 et ready for back-to-school with a customized notebook cover. 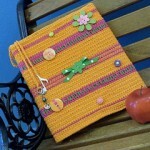 Designed to fit over a standard 1 inch thick loose leaf notebook, this cozy can be done up a number of ways. With the availability of custom buttons, charms & ribbons, the possibilities are limitless. 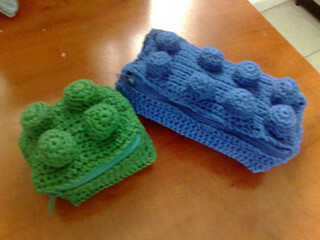 This wallet is so unique! I love this idea! 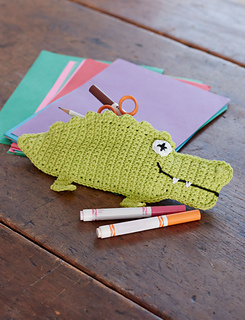 Keep all of your tools organized with this cute alligator pencil case! 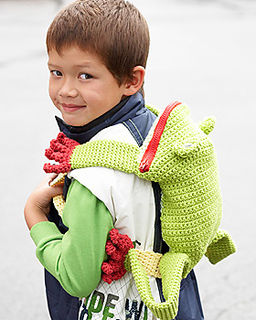 Great for kids and kids at heart. 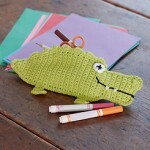 I hope you liked this weeks round up as much as I did! 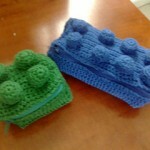 Any of these patterns is unique and has a great design idea! 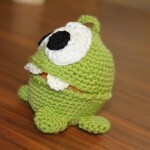 Share it with all your crochet geek fans if you liked it!